Please contact me regarding the 2012 International 4300 - Listing# 631568 for sale at TruckerToTrucker.com. 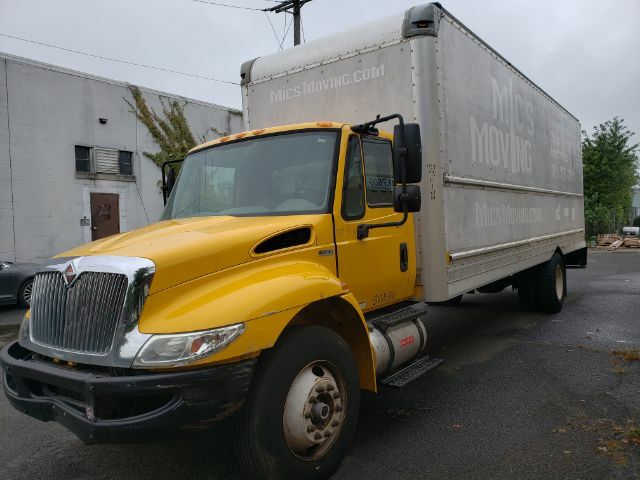 Take a look at this 2012 International 4300. It is Listing# 631568 at TruckerToTrucker.com. LOW MILEAGE! International box truck. Runs and drives great. Under CDL 26000 Priced to sell quick!